Being obsessed with chocolate is awesome! Everywhere I go, I'm on the lookout for new chocolates or chocolate things of any kind. I have a large, ever-changing pantry of artisan chocolate bars, and the different flavors and types of chocolates out there is amazing. And then once in a while, I come across chocolate things that aren't chocolate bars. That's what this post is about. 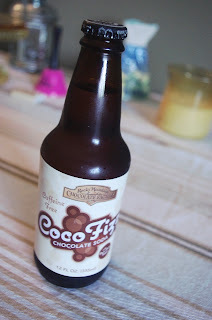 It's not hot chocolates, but if you like chocolate like I do, I think you'll find it interesting anyway. When I first became interested in how chocolate is made, I did what I usually do to learn about something - I bought a book. The New Taste of Chocolate: A Cultural & Natural History of Cacao with Recipes by Maricel E. Presilla is a great book, covering the history of cacao, how it's processed to become chocolate, and even some of the modern science of everything involved with cacao. It's filled with pictures, and in back there some recipes, including a couple for hot chocolate. Chocolate music? Yep! Well, the music from the places where cacao is grown, which I guess is as close as you can get. Music from the Chocolate Lands was released by Putumayo, and it's really fun! Music from places like Belium, Peru, India, Mexico, and lots more. At first, it's just interesting to hear what popular music in these countries sounds like, but after a few listens, I was singing along (even in another language!) and had picked out my favorites. In fact, I liked the song Kakou by Dobet Gnahore so much, I bought one of her albums! 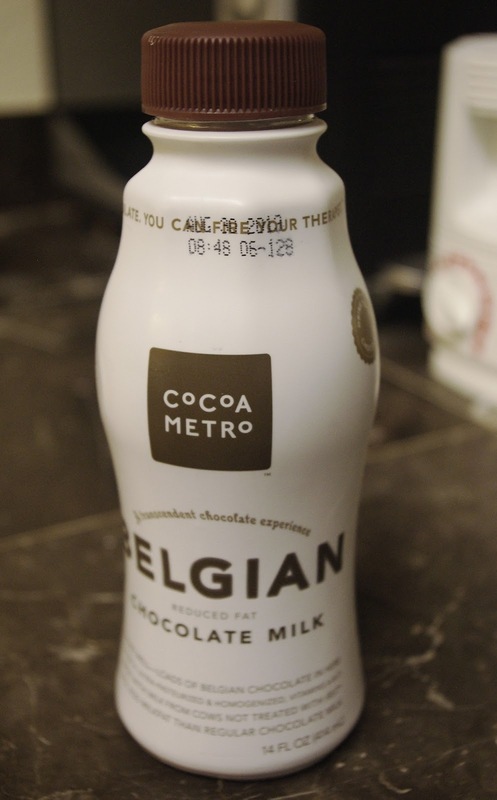 This is dark chocolate milk. Really rich, amazingly good! 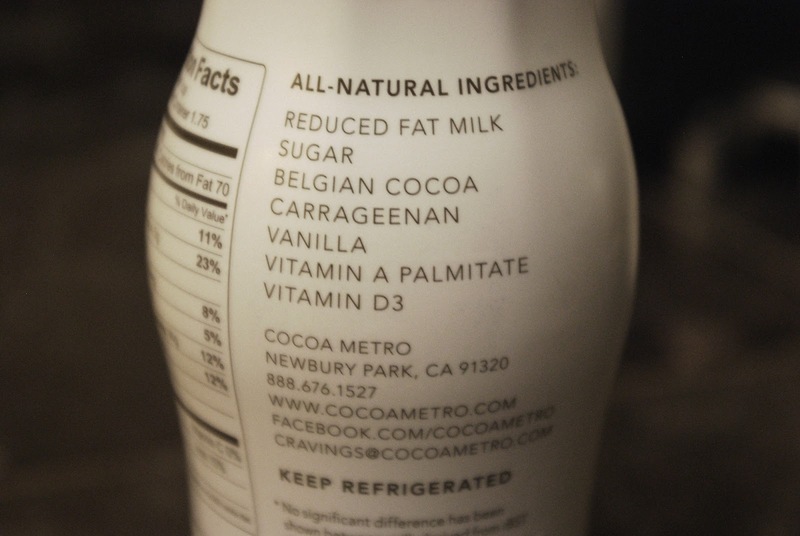 And check out the ingredients. Nothing crazy, no weird chemicals, certainly no corn syrup. If you come across this stuff, buy it! The elusive chocolate soda. 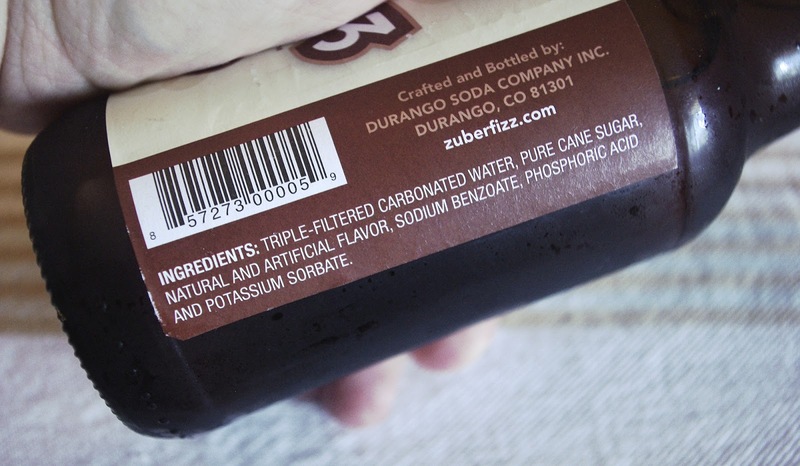 I remember Faygo made a diet chocolate soda when I was a kid in the early 80's, but I haven't seen it since then. A couple years ago, I more or less gave up soda, but I made an exception for this. Rocky Mountain Chocolate Factory has stores all over Southern California, but I found this at a Sprouts grocery store near my apartment. Sprouts is a healthier, farmer's market type of store, so I was surprised to find this there. 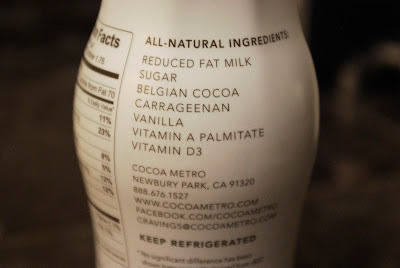 I was hoping to find some real cocoa in the ingredients list, but alas, it wasn't meant to be. Ah well. It was an interesting flavor. Not delicious, definitely chocolaty, but strong. Maybe it was just a very artificial chocolate flavor, I don't know. It was interesting, but I wouldn't rush to get it again. 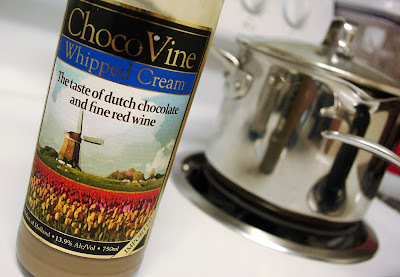 ChocoVine chocolate red wine. This is an odd combination I've seen everywhere lately, chocolate and red wine. There's a few other people out there making chocolate red wine, but this is the one I tried. I'm not a wine drinker, so I was hoping this would be pretty enjoyable, but to me, it just tasted an awful lot like Bailey's Irish Cream. My girlfriend wasn't much of a fan either. On their website, however, I came across some mixologist videos, which, I have to admit, look awesome! Now this is good stuff! 41 Olive Dark Chocolate Balsamic Vinegar. This is delicious! When I bought it, I paired it with a chipotle olive oil, and wow, what a combination! Absolutely amazing to dip bread into. And I've cooked with it. I used the vinegar and seasoning on some fish, then pan fried it in the olive oil. Oh man. Seriously. Buy some. For real. 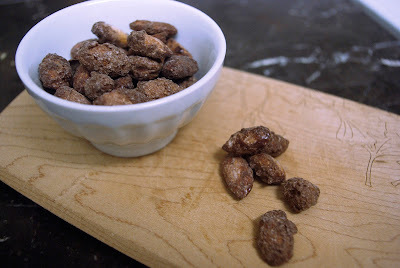 And finally, I found some cocoa-roasted almonds. These are great. Very crunchy, and I think there's some sugar used to bind the cocoa to the almond before roasting, because they're not bitter at all. Very chocolaty and nutty, a perfect snack, and pretty healthy too. And that's it for this batch of other chocolate things. Have you found anything interesting made with chocolate out there? If so, please leave a comment so I can try it out! And if you've tried any of this stuff, let me know what you thought of it. I'm especially curious to know what wine drinkers think of the chocolate wine.